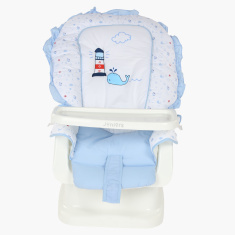 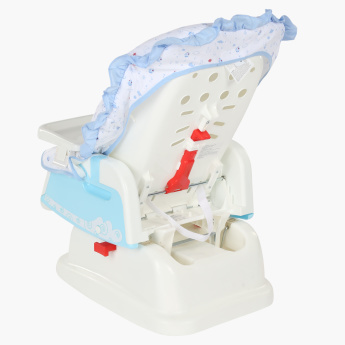 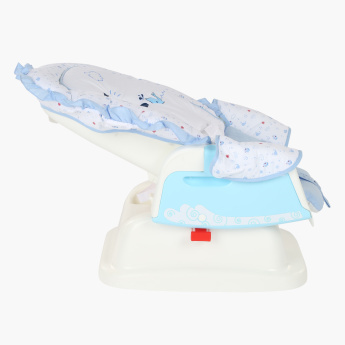 Lend your little one some comfort and warmth with this classic swing baby bed. Featuring a minimalist design, this bed comes with multi-position recline and easily converts from a manual swing to a stationary chair. 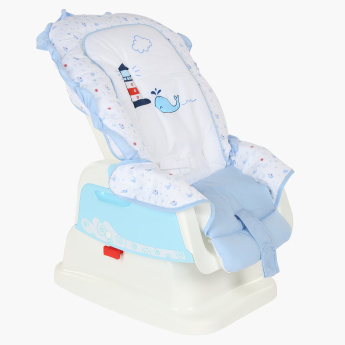 It has a comfortable, soft padded seat cushion.